What better way to start the party than to take a stroll down memory lane? It’s been only a year but, in true Book Smugglers style, we have done a whole lot in that year. In December, we collected all six of our fairytales in the anthology Retold. We also opened up our Society6 store, featuring the incredible cover art we commissioned over the course of the season available as prints, phone cases, clocks, tote bags, and more. In 2015, we were also delighted and incredibly proud when The Mussel Eater by Octavia Cade was nominated for the British Science Fiction Association (BSFA) Award for Best Short Story, and In Her Head, In Her Eyes by Yukimi Ogawa was selected for publication in the well renowned and highly respected anthology The Apex Book of World SF 4 edited by Mahvesh Murad. In 2015 we expanded our publishing program to include nonfiction with the release of Speculative Fiction 2014, an annual not-for-profit anthology that collects the year’s best online reviews, essays, and commentary. The 2014 edition was edited by Renee Williams and Shaun Duke and features a stellar list of contributors. And now that we’ve looked backwards at our first year of publishing, let’s take a look forward to all that we have planned for the last months of 2015 and all the way ahead to 2016. 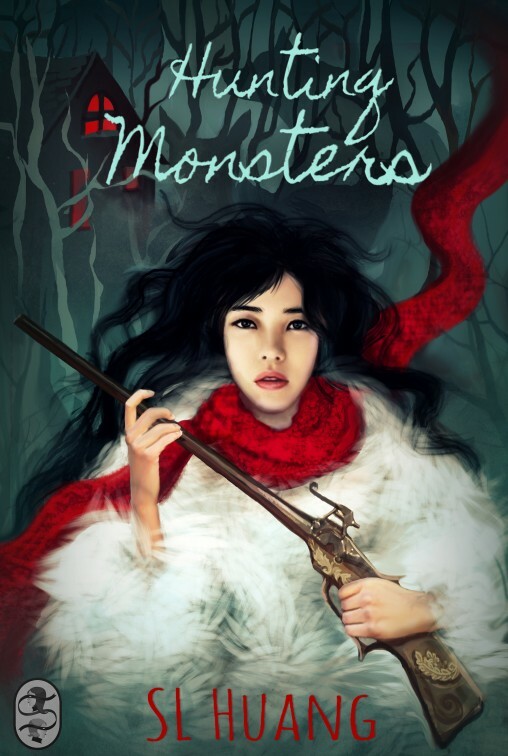 This sequel to Hunting Monsters, our first ever short story, will continue Xiao Hong’s journey, and is loosely based on the Chinese Legend of the White Snake tale. Fighting Demons will be available very soon here on the blog and for purchase as a standalone ebook on September 22. The Bridegroom by Amelia Mangan is an atmospheric horror story, following an isolated, eerie main character who is born into a household that has no use for her. The Bridegroom is a proper Halloween tale–hopefully the first in what will become an annual event! The Bridegroom will be published on October 6, just in time for our Halloween celebrations. The Spindle City mysteries encompass a three-story series from exciting new author Carlie St. George! These noir-ish fairy tale mysteries chronicle the investigations of world-weary private eye Jimmy Prince (as in Charming), as he deals with his powerful family’s dirty secrets, an abundance of deadly dames, corporate conspiracies, and murder. We initially received and read The Case of the Little Bloody Slipper in our subversive fairy tale submissions last year and were immediately drawn to its Chandler-esque vibe and its clever, noir approach to classic fairy tale characters. We couldn’t be more excited about this series; they are SO much fun. The Spindle City Mystery series will be published in October, November, and December of 2015. Also coming this holiday season will be our First Contact anthology (title and cover reveal to come), as well as a SuperMegaAnthology that includes BOTH our Fairy Tales and our First Contact stories–in both ebook and print book formats! We’re very excited to share these larger collections with you come Smugglivus time this year! In May 2016, we will publish the fourth annual issue of Speculative Fiction. Speculative Fiction 2015 is edited by Foz Meadows and Mark Oshiro and is currently open for submissions. For Book Smugglers Publishing’s first novel acquisition, we are beyond thrilled to announce that we will be publishing Extrahumans by Susan Jane Bigelow – the fourth book in her Extrahumans Series. In addition, leading up to publication of book 4, Book Smugglers Publishing will repackage and relaunch the first three books in the series (originally published through Candlemark & Gleam and edited by Kate Sullivan) throughout 2016. You can expect awesome illustrations, superheroes (and not just on Earth), and lots and lots of awesome extras that will thrill existing fans of the Extrahumans Series and welcome newcomers. 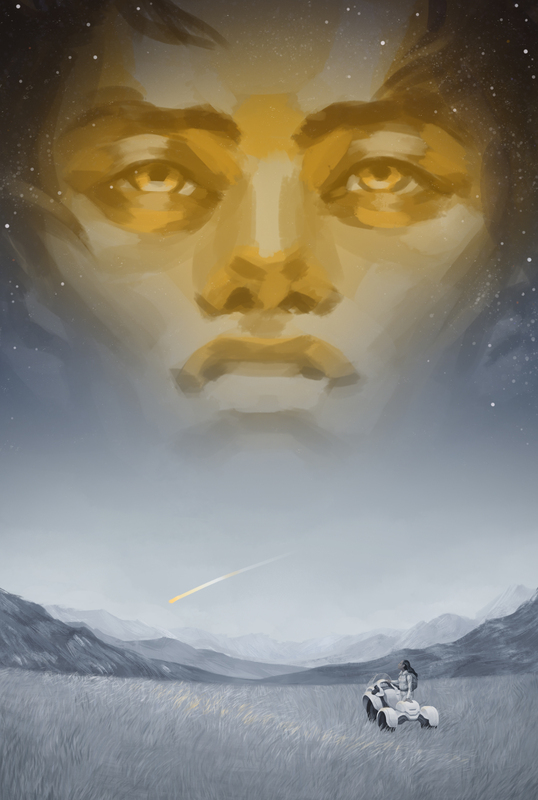 Our mission as publishers is simple: to discover and feature the best voices in speculative fiction from across the world, and to publish original stories featuring subversive, feminist, and diverse perspectives. We hope to continue doing just that for a long, long time. Here is to a few more years! The celebrations will continue throughout September and we have a couple of events planned including one big announcement to make. 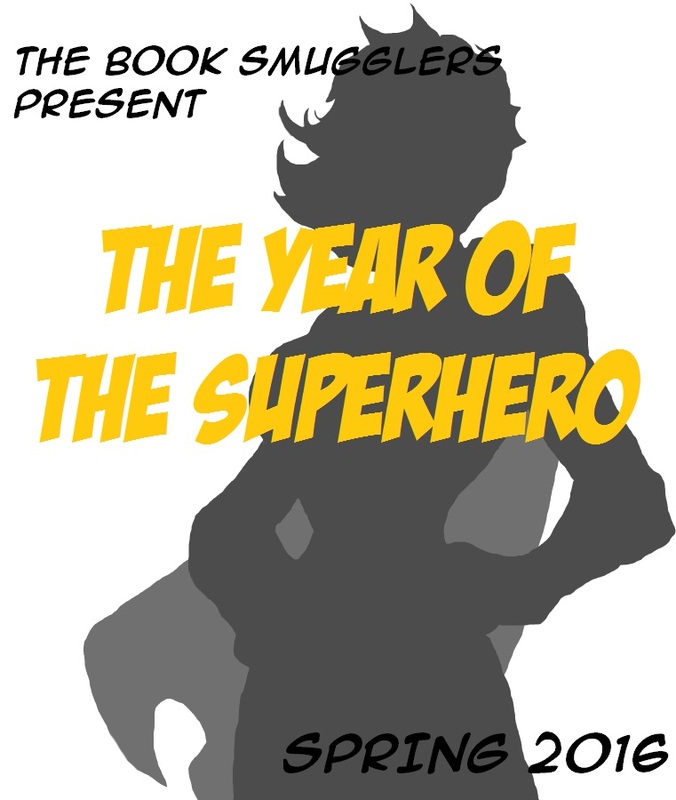 And on that note… make sure to check back later today as we officially issue our next open call for short stories: The Year of the Superhero (for short fiction) is coming! Wow – your line-up for Q4 2015 and 2016 looks amazing! So excited for the Hunting Monsters sequel. Wow. You’ve done so much in the last year and should be soooo very proud of yourselves. I’ve been following you since you first started blogging and it’s so great to see. Really looking forward (in particular) to the Year of Superhero!